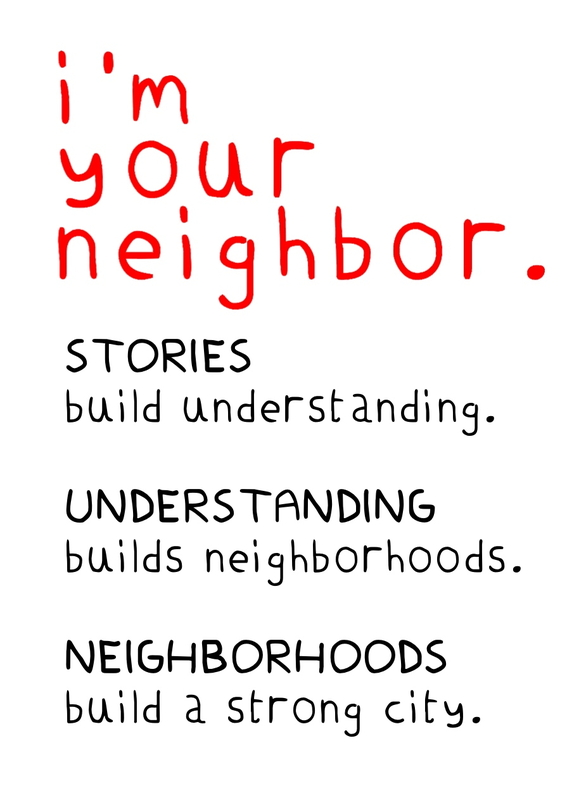 The goal of I’m Your Neighbor, Portland is to engage members of the Greater Portland, Maine community, both new arrivals and long-term residents, in reading books about recent immigrants to Maine and sharing in discussion of differences and commonalities, to build understanding between the two groups. Over the last three decades, the city of Portland has seen a significant cultural shift through the arrival of immigrants and refugees from Asia, Africa, Latin America, Eastern Europe, and the Middle East. Here in Maine, we’re blessed with a crop of recent titles, from picture books to young adult novels, that offer both particular cultural details about the lives of recent arrivals to our state and themes to which any reader can relate. I’m Your Neighbor, Portland began as a community-wide read and series of public events in 2013 designed to promote a sense of community among the diverse people who make the port city their home. Those 2013 events were sponsored by the Portland Public Library and funded by the Maine Humanities Council.